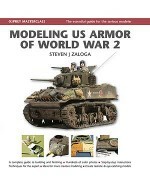 Tony Greenland shares his expertise and experience in a wide range of techniques and materials, covering the tools, reference sources, construction and conversion methods, and artistic touches that help create visually stunning and minutely accurate German armour masterpieces. 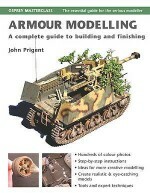 Tony's mastery of military vehicle modelling is world renowned, and he has been commissioned to craft master patterns for manufacturers such as Armour Accessories, Azimut/ADV, and Dragon. 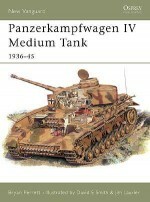 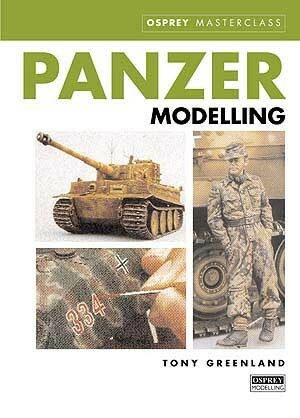 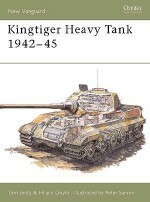 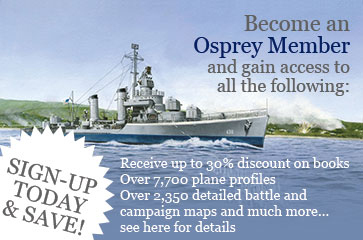 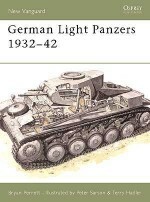 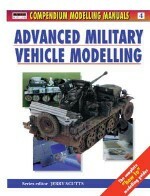 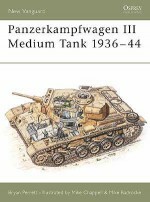 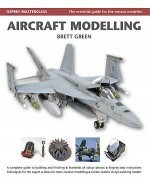 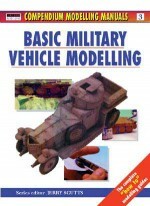 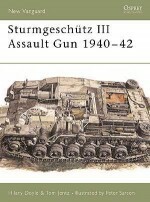 Panzer Modelling is an essential tool for those interested in German armour modelling.